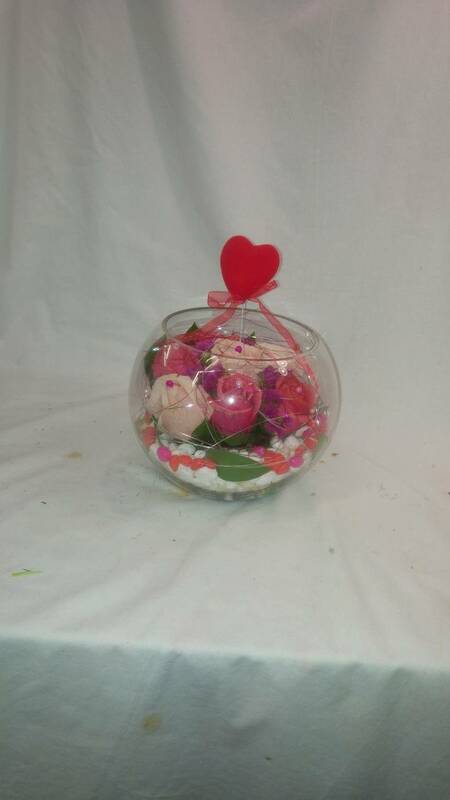 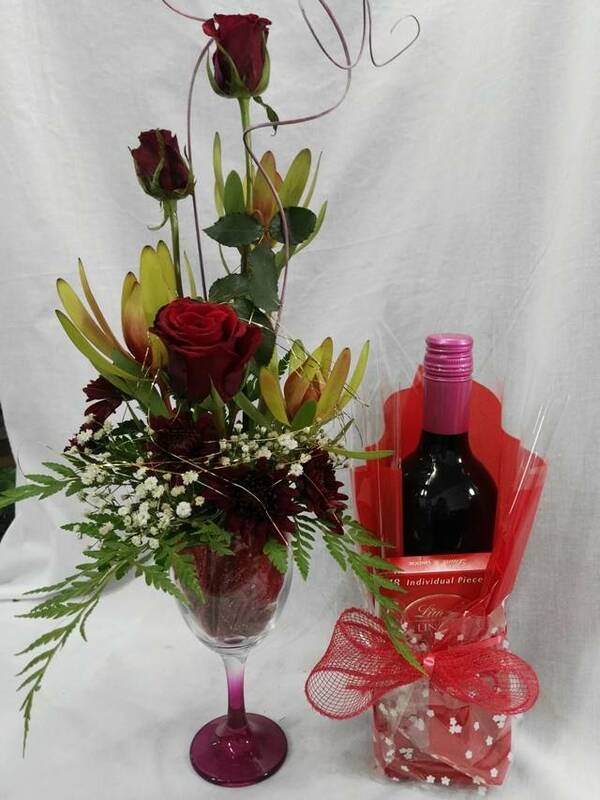 Want to spoil that special someone for any type of occasion, have a look here to see what we have in store. 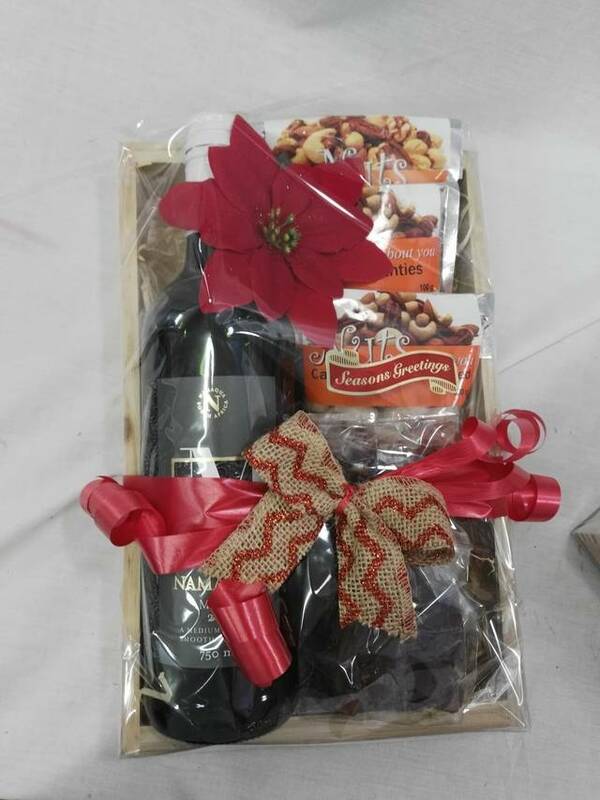 Christmas is a time of giving and caring. 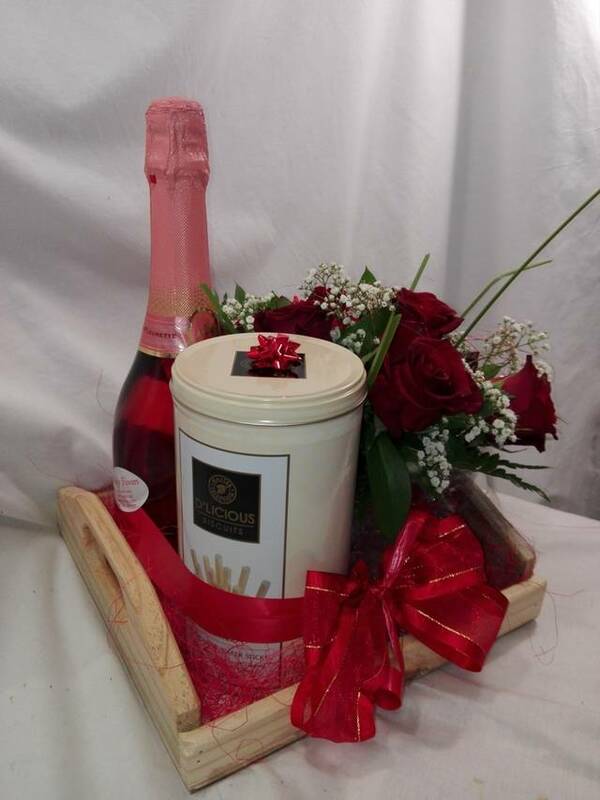 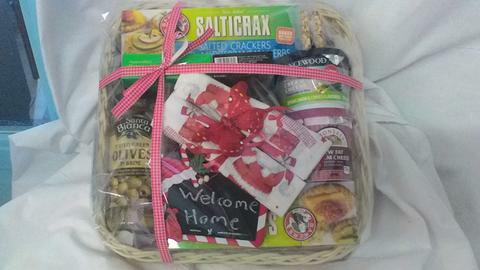 with festive hampers and wreath for the table. 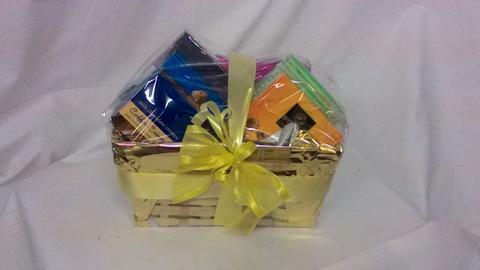 Send the Easter Bunny to someone special this Easter Holiday and make them smile. 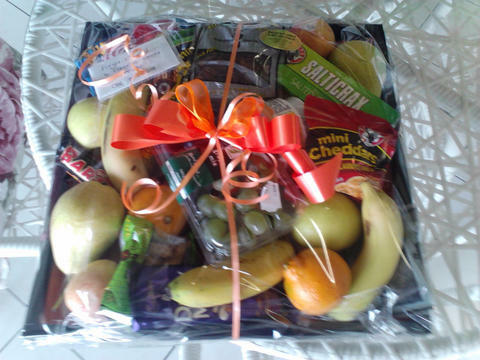 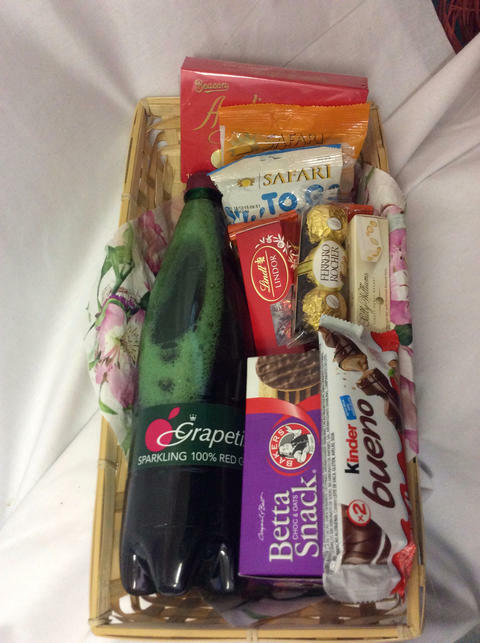 Sweetie baskets and Hampers is a great gift over the Holidays.